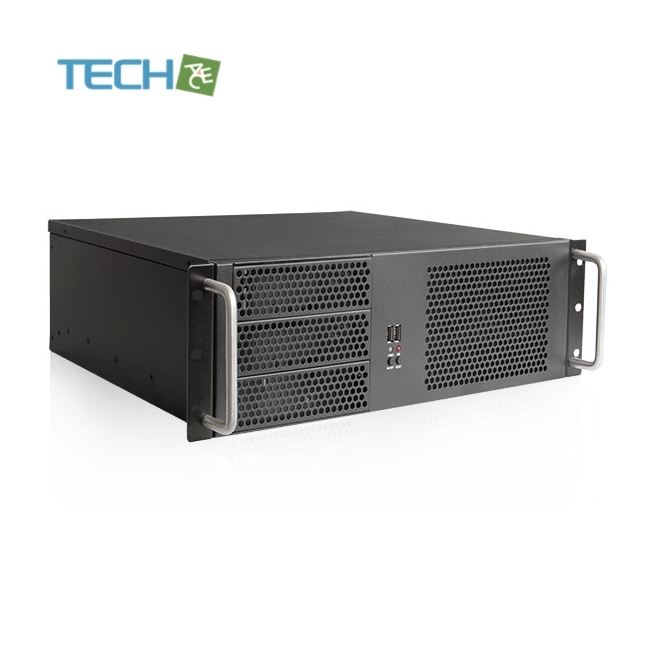 D-314-MATX is a reliable and stable 3U-high 16.89" depth industrial computer chassis. The full size I/O supports all 12 x 9.6 (ATX, microATX, mini-ITX) motherboard with a Dual-core/ Quad-Core processors and the backplane supports 4 full-height add-on cards. This chassis is only 16.89" deep and has an optional two 80mm cooling fan at front and two 60mm fans at rear for air ventilation. 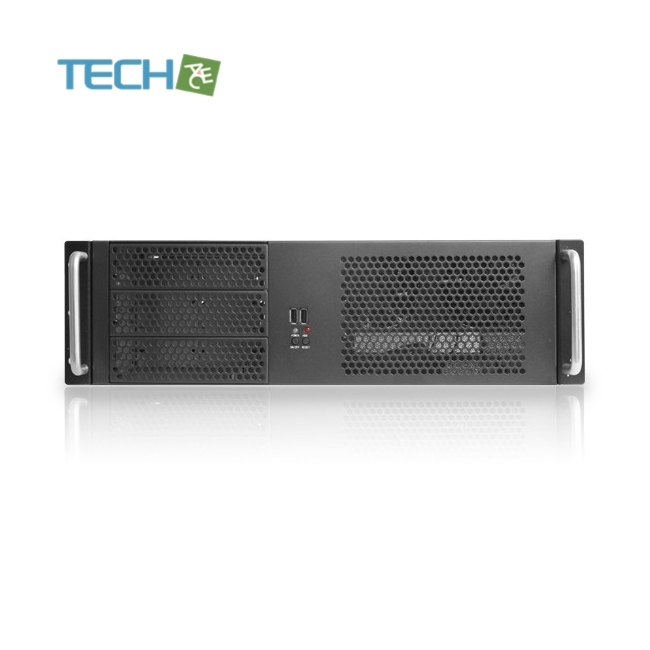 In addition, D-314-MATX supports a standard PS2 power supply to meet regular server system applications. Click here to download the technical drawing for the D-314-MATX: Technical Drawing. Note With an ATX mainboard in place, the available 5.25" driver bays will reduce to 2. an ATX motherboard conflicts with the bottom 5.25" bay!